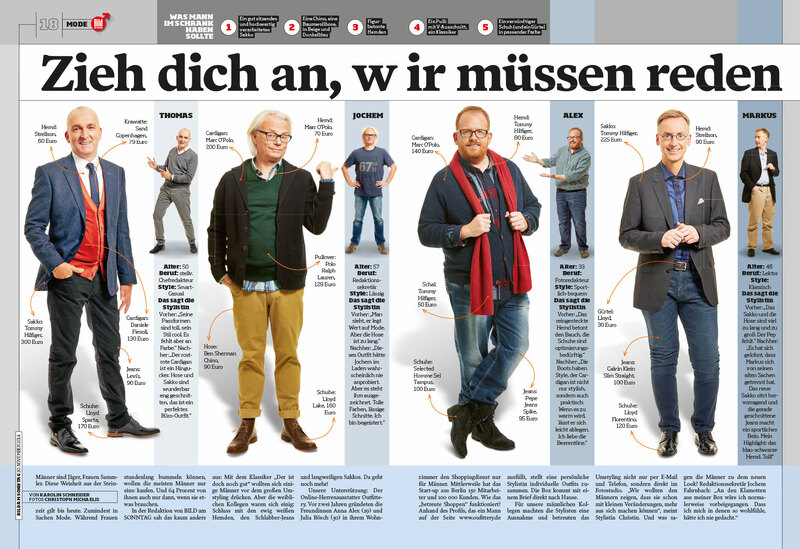 We are always smiling when a new print product does well. 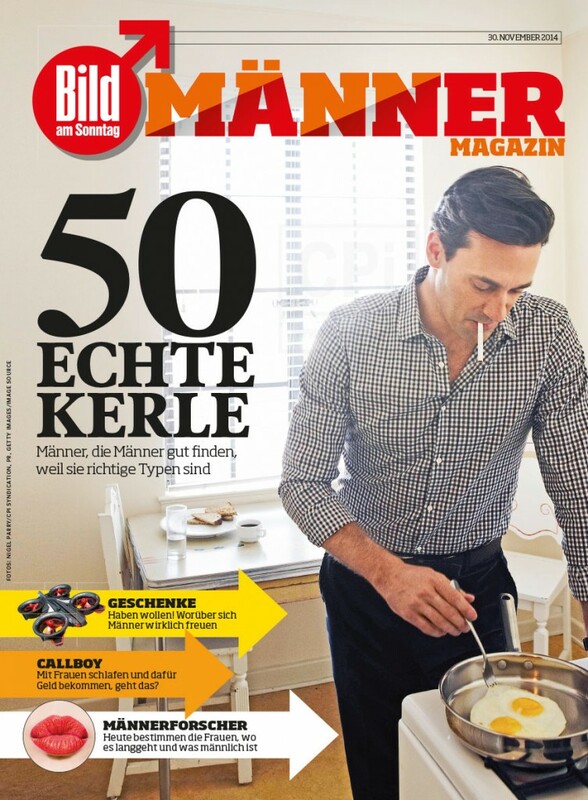 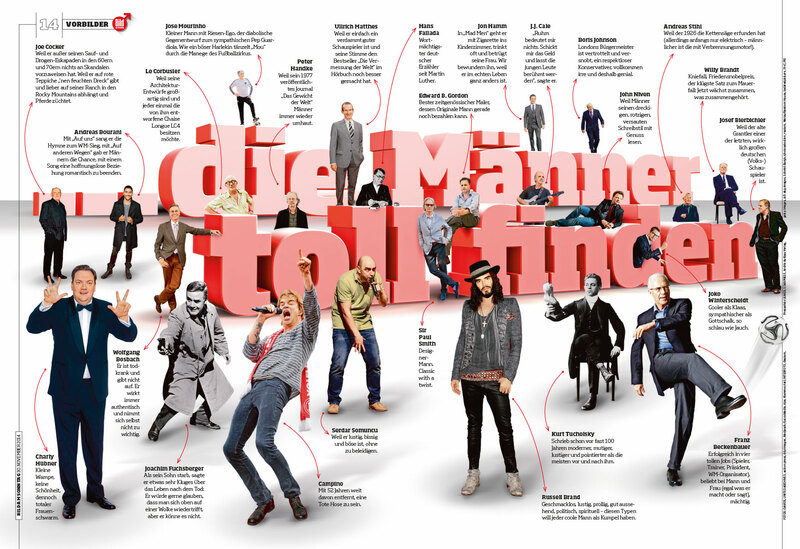 Männer Magazin, a magazine in which man can have fun. 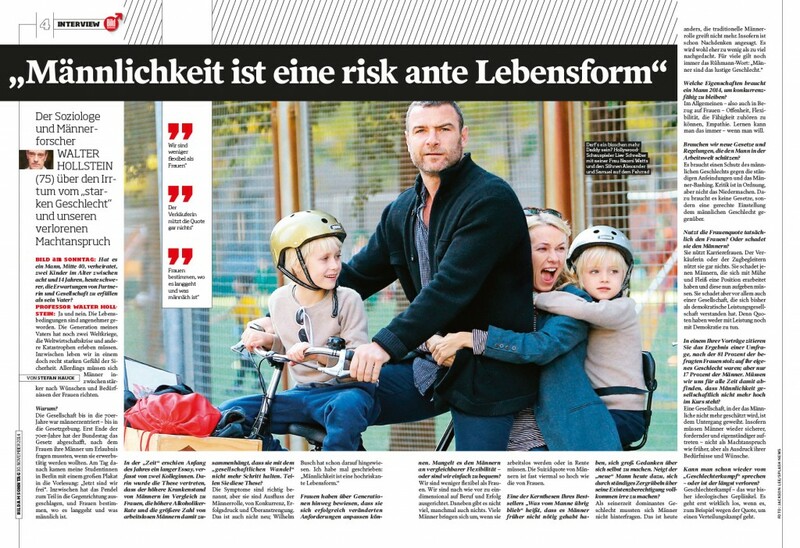 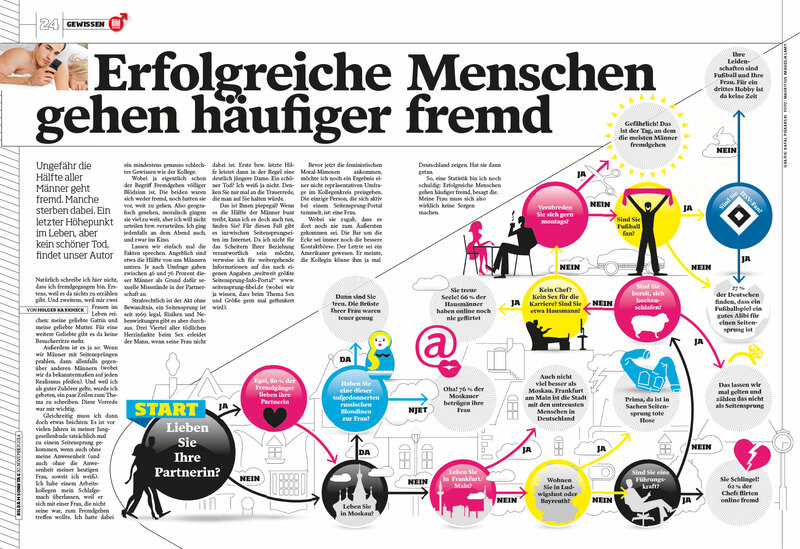 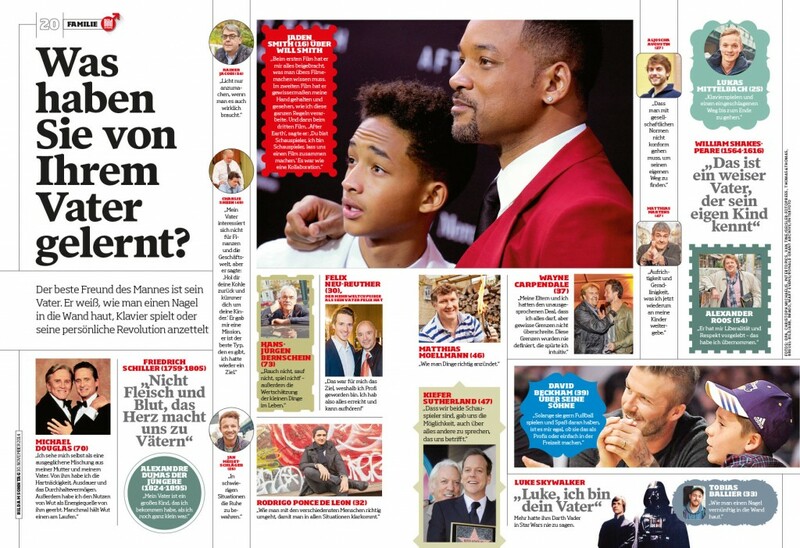 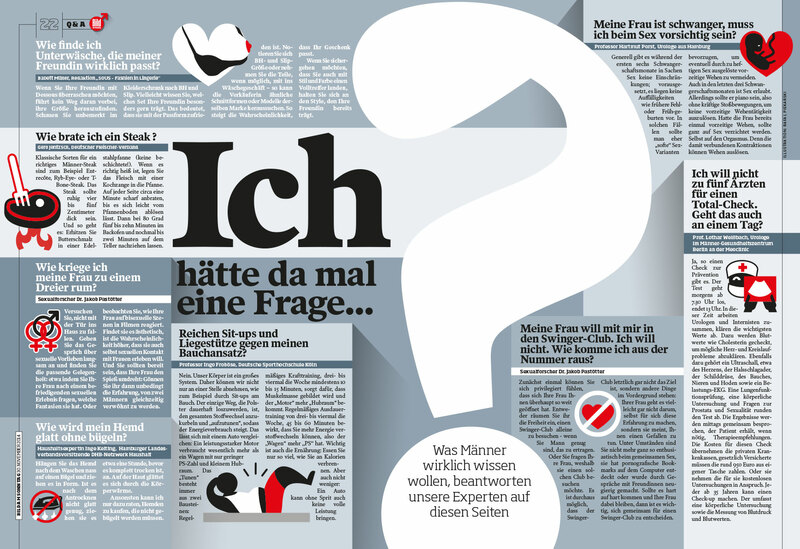 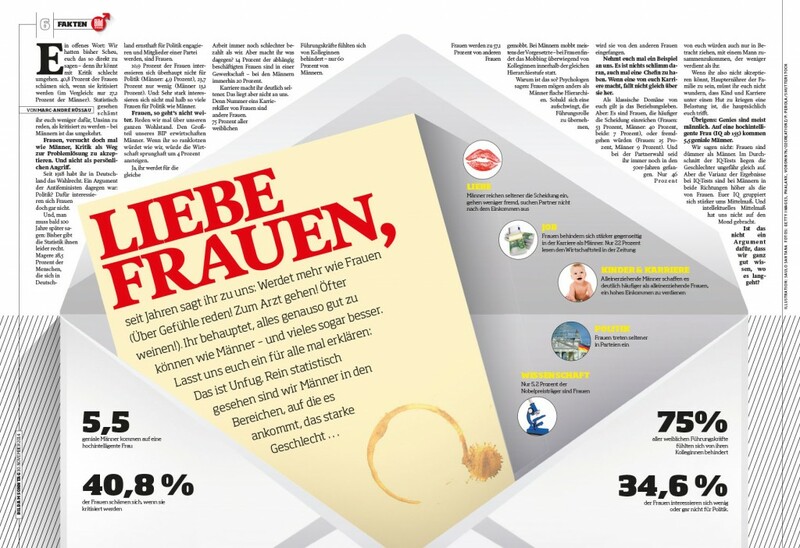 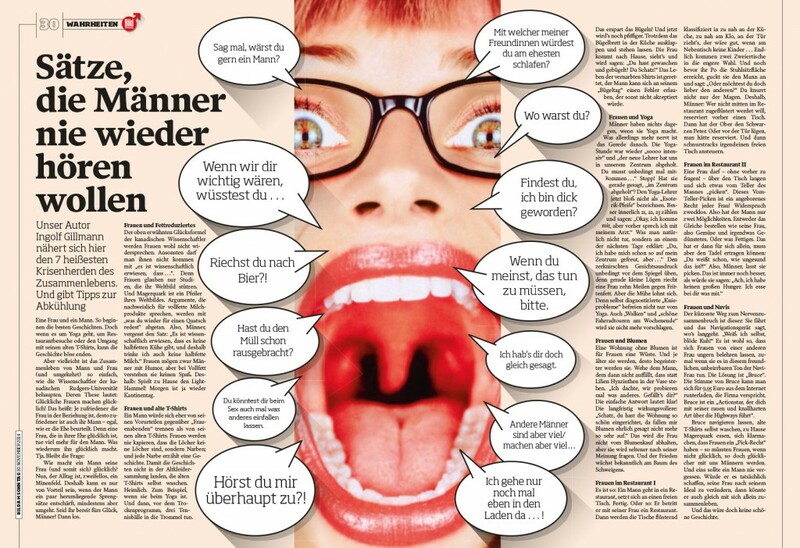 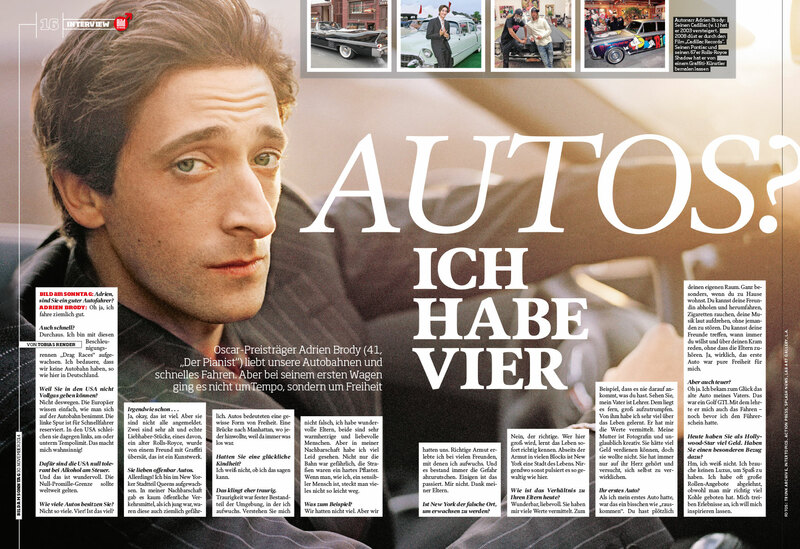 This was my last project, launched last month, together with the team from Bild am Sonntag. The publication has an soft approach to each topic, and this same language I wanted to develop for the visual identity: finding not only a rhythm of reading but developing a formula that is flexible enough to ensure an attractive style of telling stories.